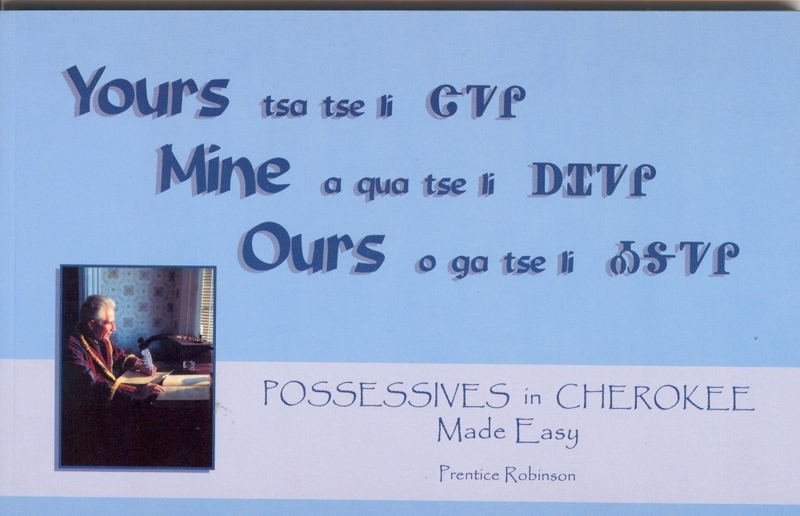 Has words in both Cherokee & English. Great cultural appreciation book for small children to color and learn. Phrases on cd with booklet. Eastern dialect. 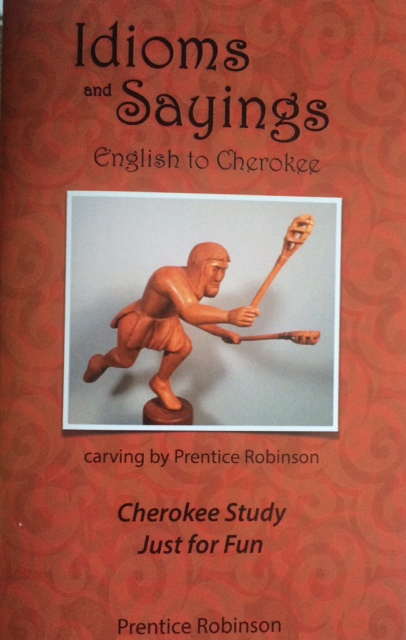 Translated text into Cherokee, other half in English, hardback.